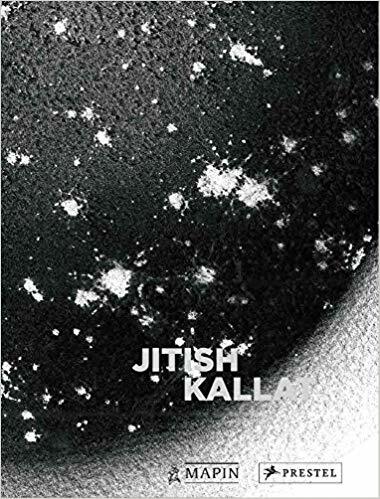 One of South Asia's most compelling artists, Jitish Kallat has built an immersive practice, ranging from ideas of time, recursion and historical recall, to deliberations on the cosmopolis and the intertwined spheres of ecology and cosmology. The curator of the Kochi-Muziris Biennale in 2014, his work has been exhibited widely at museums and institutions worldwide. His vast oeuvre - spanning painting, photography, sculpture, and installation - reveals his commitment to unveiling the meditative concerns of the self, often simultaneously situating the metropolis while also relating to the cosmic. This specially commissioned monograph commemorates a retrospective exhibition at the National Gallery of Modern Art, New Delhi, in 2017. A collection of illustrations will map the contours of Kallat's expansive corpus of artworks, exhibition displays and found imagery, exploring the visual culture from which the artist intitiates his wide-ranging processes and activates an accumulating personal archive. Edited by Natasha Ginwala and featuring an extensive interview with curator Hans Ulrich Obrist, this volume includes essays and conversations involving curators, art historians as well as scholars in the fields of social theory and science.